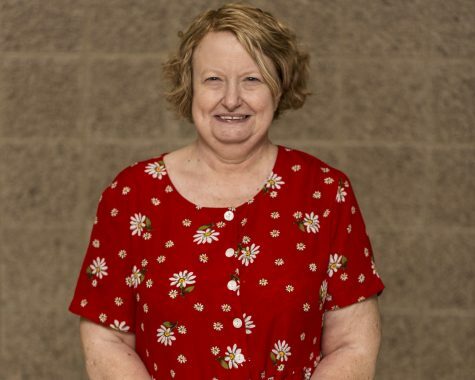 Darla Tresner has taught high school journalism for 38 years. She is the current adviser for Bartlesville High School's journalism department. The quote that best describes her is, "I am old, but I am not obsolete."